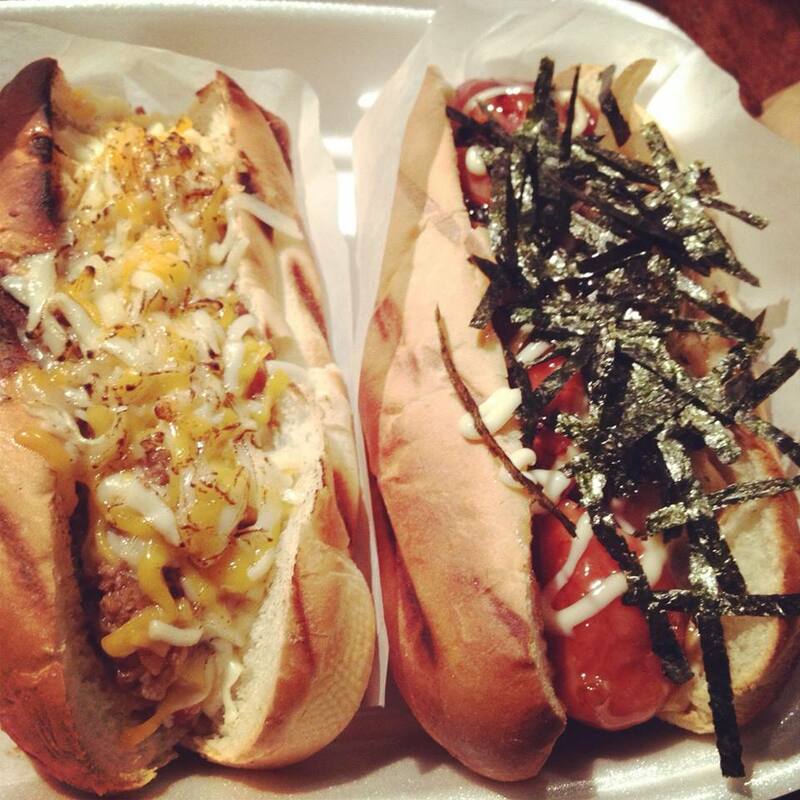 Japadog started off as a food cart in the streets of Vancouver. 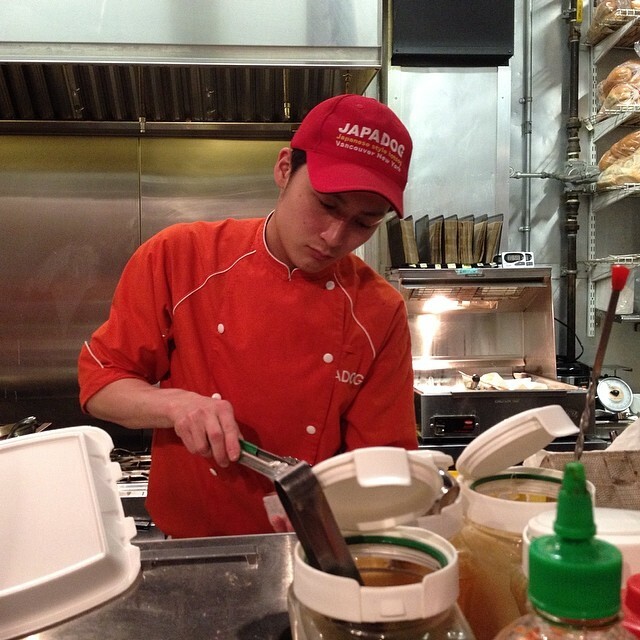 Following the 2010 Olympics, their popularity exploded, and not only did they have multiple street carts in Vancouver, they were able to open a brick-and-mortar restaurant in downtown Vancouver, off Robson Street. 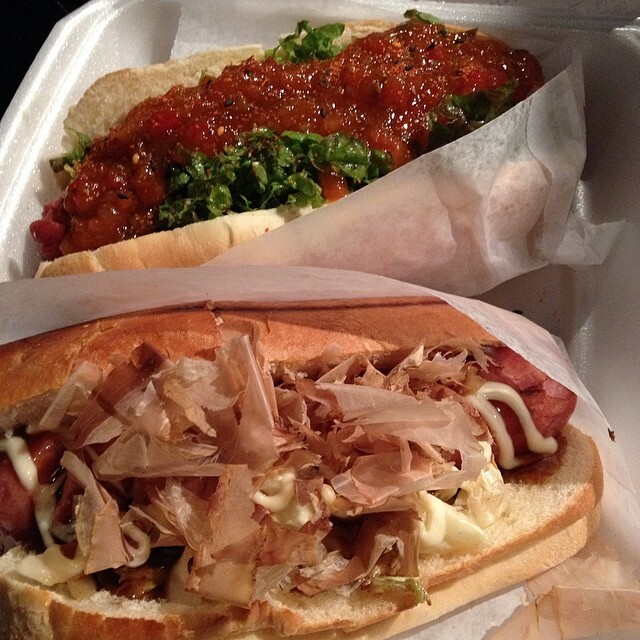 The last time I ate at Japadog was back in 2010, when I was with my ex. Our hotel was a few blocks from the Robson location, and we just got out of the Canucks hockey game, looking for something to eat. I suggested to my friends to try this place, and we ordered different hotdogs to try. 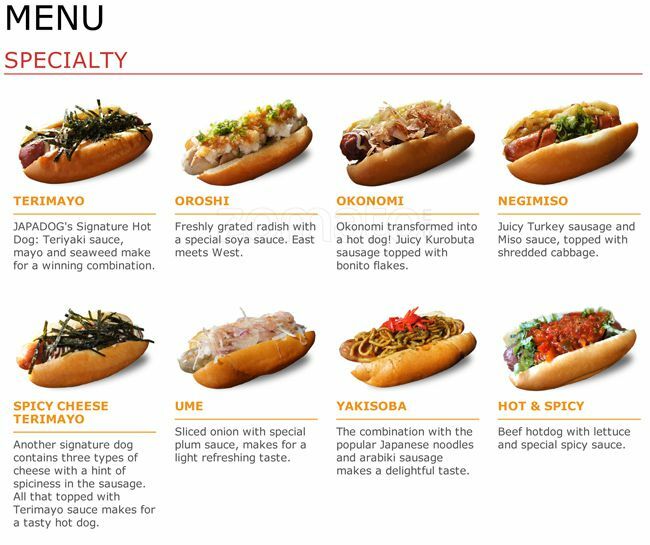 Japadogs are not traditional dogs, but a fusion of Japanese toppings with different sausages, ranging from karabuta pork to all beef hotdogs. 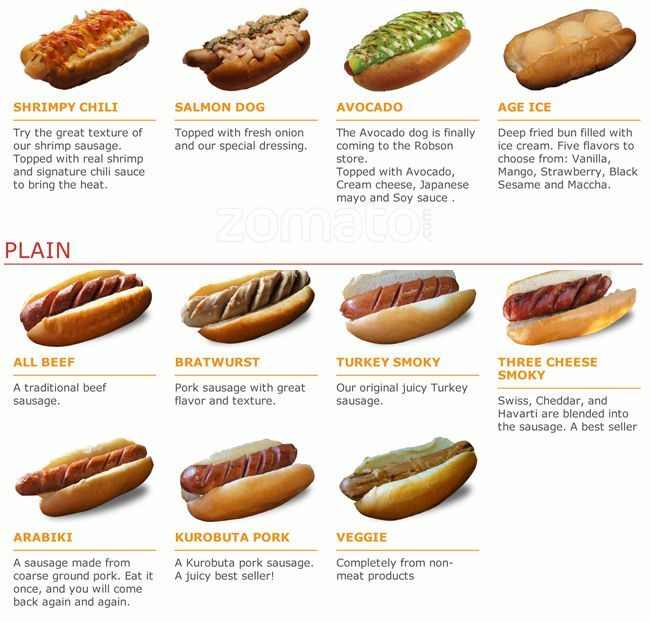 For the not so adventurous eaters, they do have plain dogs. but you can go anywhere for those! 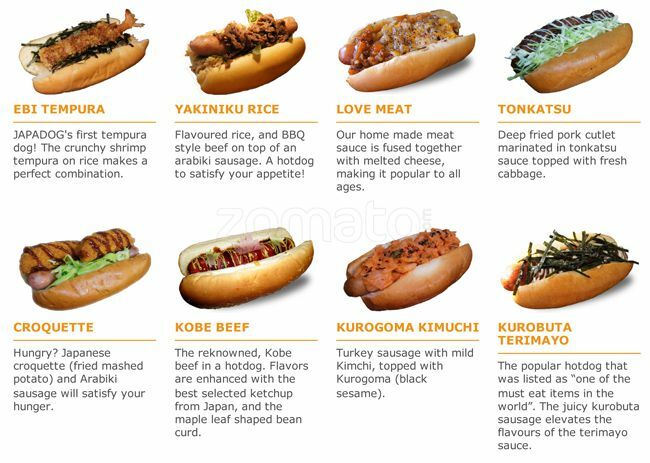 Japadog Downtown is located at 530 Robson Street. They also have a location in Los Angeles, California.